Three has announced that it is trialling a same day delivery service in London ahead of the Christmas rush. The same day delivery trial is currently limited to the Apple iPhone 6 and Samsung Galaxy S5. In addition, only “selected postcodes” are eligible according to Three. Three is hoping that same-day deliveries will help it stand out against the competition. Several retailers are already offering next day deliveries, however these are often expensive and have the downside of not being as quick as going to the nearest store. Three will be charging £15 for the privilege of having your smartphone delivered before 6 PM on the same day. You can check online to see if your postcode is eligible for Three's same-day delivery trial. However in order to be able to take advantage of the same-day delivery trial, you need to place an order on the phone between 7 AM and 3 PM. Three hasn't said how long the trial will be running for or whether it will be expanding the trial if the limited trial is seen as a success. 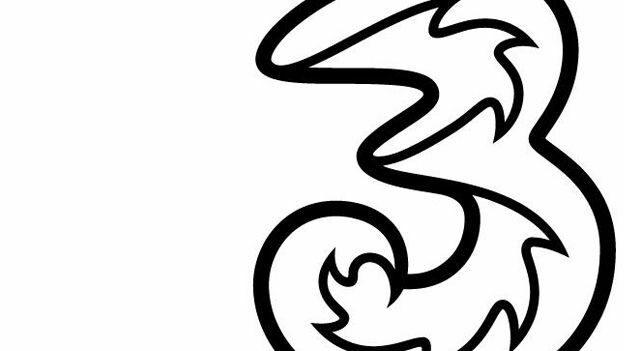 The announcement of the trial comes a day after it emerged that three owner Hutchinson is also in talks with EE and O2 about that possibility of buying them. It's an interesting approach for those of us who can't get away from our desks must have the latest gadget. The question is whether or not you would use a service. Letters know below in the comment box, or on our official Facebook page.